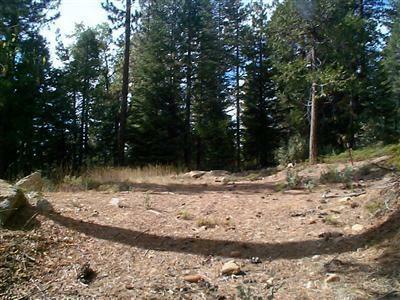 Lot 24 Wildflower Village I - BEST PRICED LOT IN THE AREA! 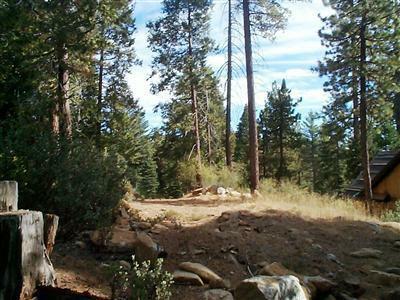 This beautiful .52 acre elevated lot with a very private setting is on a quiet cul-de-sac lane surrounded by beautiful new homes including a couple of real log cabins. 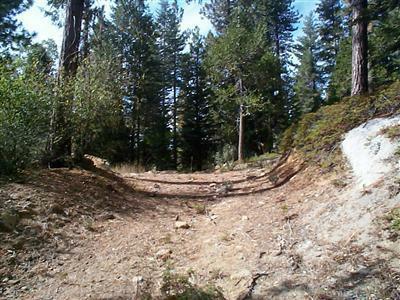 There is a roughed-in access driveway leading to a cleared area. 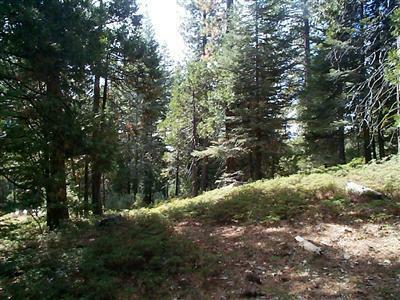 The lot backs to large acreage properties, providing a very private forest setting. Topographic map of lot is included. All underground utilities, including Fresno County water and sewer, PG&E power, metered piped propane, and cable TV, are located at the lot corner. Road maintenance and snow removal are paid thru County tax bill.